Most people don’t realize that optimizing your “local" presence is even a thing! Google puts forth a lot of tools to help build your visibility, but to the untrained eye, this could be very confusing. Furthermore, most business owners don’t have the time to learn it all, or put time into it. Webstuffguy.com is a professional Atlanta Website Design professional with Local SEO expertise. Contact us today to see how we can optimize your local presence for you! Everyone should have a website that you can be proud of. Your website should do more than just look good. It should be generating traffic and bringing in business. Unfortunately, that doesn’t happen without some professional help from a professional Atlanta Web Design professional with SEO expertise. 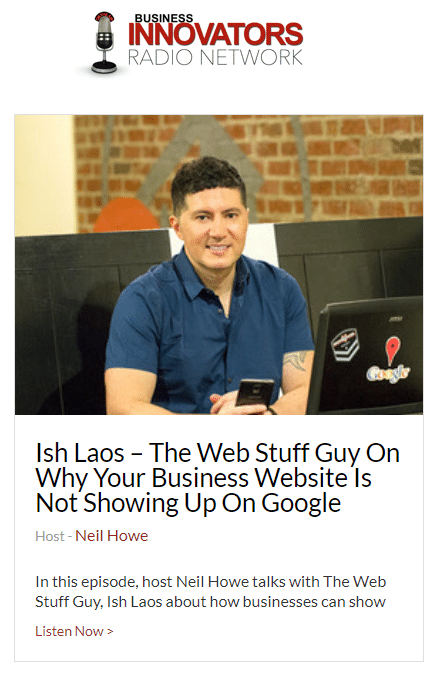 Over the past few years, our passion for getting our clients to the top of the search rankings has brought Webstuffguy.com to the forefront of the Local Search Engine Optimization (SEO) industry. We offer free consultations and advice! Search Engine Optimization takes a good website and makes it better. How? Search engines, like Google, need certain structures and codes to be able to analyze, evaluate, and recommend your website to people who are searching. SEO puts all the little details in place so those search engines have a better idea of what the website is about while promoting the website as valuable and beneficial locally. Did you know that Google determines the order of search results using more than 200 different signals? Some fluctuation in ranking will happen from time to time as they make updates to present the best results to their users. 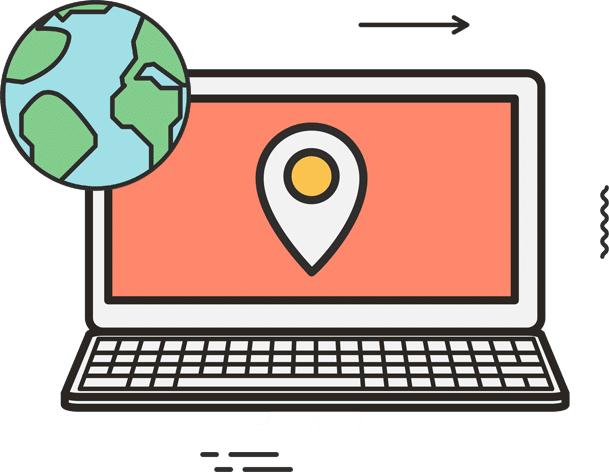 Local SEO involves a variety of tools, including the integration of local content marketing strategies and technical development of the website. Webstuffguy.com offers a FREE EVALUATION so don’t hesitate. Just contact us today! 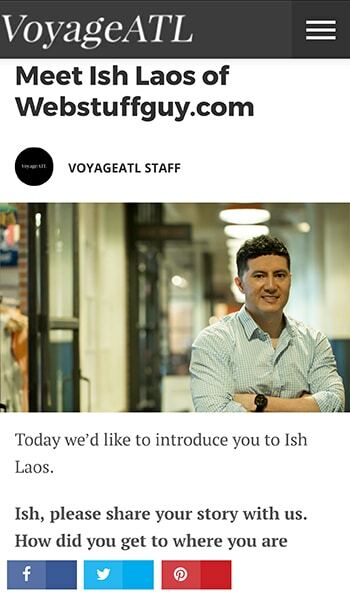 "Ish was excellent in handling my SEO needs. He was responsive, prompt, kept me informed and reasonable in his prices!" Most people in the United States have a profile on some social media platform and use this as a way to connect with businesses. People respond remarkably well to reviews of businesses posted on social media pages. Many companies are taking advantage of this valuable tool for reaching out to new and existing customers. We will help you to set up your network of sites! Including top destinations such as Google Places, Twitter, Facebook, YouTube, and more! Special email campaigns may be the better option for some businesses. 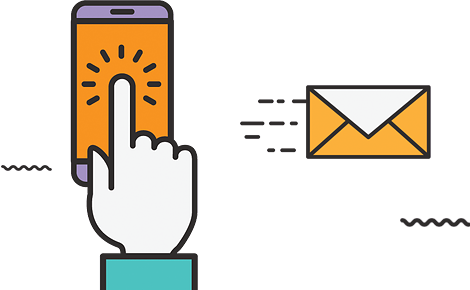 No matter what the circumstances are if you need an email campaign designed for you, Webstuffguy.com is here to make it easy! Think of a marketing video as a commercial for your business. It allows people to get an inside glimpse of why your company is different from the rest! Keywords are the KEY to what you need to rank effectively for a search. Keywords are very important for every business website as they drive targeted web traffic to your business. The right keywords can skyrocket your business sales to success. We are a small firm filled with bright-eyed, creative, and result-oriented individuals who are eager to take your business to the next level! Our team members are specialists in their positions and we have hand-picked the best team out there!